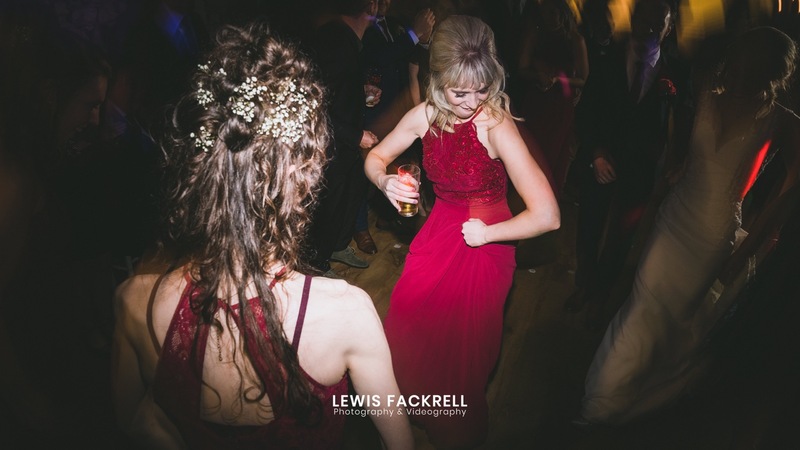 As a Cardiff wedding photographer, I get to photograph many local venues including Pencoed House which is situated on the outskirts of the city. The day promised nothing but rain all day but in the 11th hour, the clouds cleared and an Irish/Welsh party was about to begin! 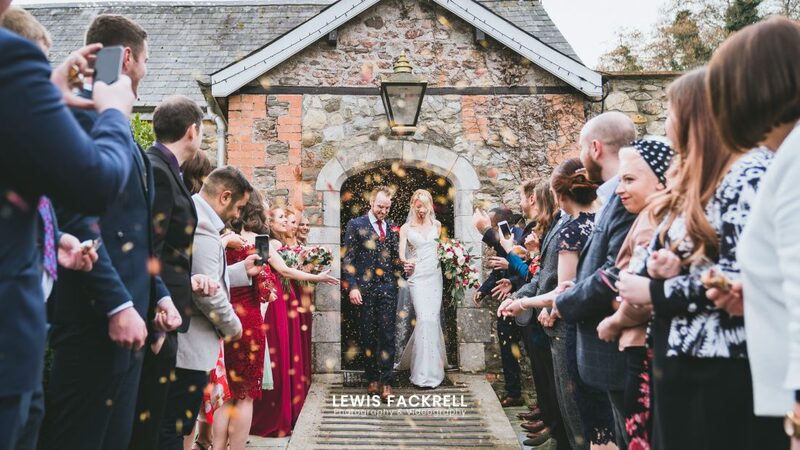 Therese & Tom’s wedding at Pencoed House is one of the first wedding photography bookings of 2019! The season has already begun which is awesome. Although I had one month wedding free in January, i’m glad to get my creative juices flowing again. The couple both decided to to get ready at the Copthorne Hotel near Pencoed House. Only one level separating them, it was lovely to not have to walk too far to one or another for their preparations. Therese and her bridesmaids having their hair and hair by Ann McCormack who I’ve worked with several times and great to work with once again. With make-up by Samantha Willis who was awesome to work with too! With Therese from Ireland and some of her bridesmaids too, you can imagine the strong accents that morning. With all the couples family and guests all inside, poised and waiting. The sun broke through the clouds as the bridal party arrived to Pencoed House. Tom fairly nervous, stood waiting for his wife to be to arrive and supported by the side of his groomsmen. As the couple signed the register their friend sung a beautiful classical piece that silenced the room… My hairs even stood up as I listened to her hit some pretty high notes and echoed through the hall. Officially announced, the couple were now married Mr & Mrs Evans! They walked out to a group of their guests all poised and waiting to throw confetti over them in celebration. The weather held off even longer which was fantastic as Pencoed house is a small venue but allowed the wedding to be continued out on the patio overlooking the lush garden and woodlands. We headed up to the top of the drive for their wedding photography and around by the lawn in front of the venue, as it had been raining the grass was pretty wet and so we avoided any risk of getting dirty. I couldn’t live with that on my conscious. Keeping it fairy short Therese & Tom was all for spending as much time with their new combined family celebrating in style which went through the rest of the day. Being Irish, Therese had arranged for an Irish Ceilidh Band to play at the wedding. If you didn’t know is packed of full on dancing in a group and couples where you could easily literally dance your feet off. It’s pretty epic to watch and more so to document. This went on into the night where all the guests were all involved and included dances with a broom, creating tunnels and tons more. The night was rounded off perfectly with one of the most awesome sparkler exits I’ve photographed. Initially trying to light the sparklers were a challenge in the wind but we finally got going creating a pretty nice scene to photograph.